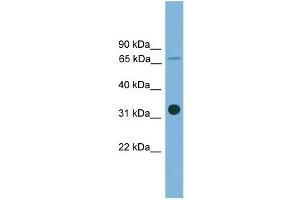 Characteristics This is a rabbit polyclonal antibody against SLC5A4. It was validated on Western Blot. Background SLC5A4 belongs to the sodium:solute symporter family and is a sodium-dependent glucose transporter.